Do you want your home locks replaced by a reliable locksmith? 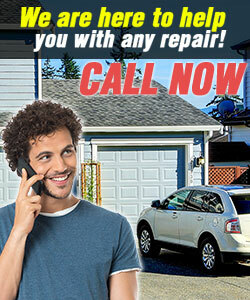 Why don't you contact Locksmith Oak Park? We have an excellent team and the capacity to help you fast. We offer lock change, are aces in deadbolt installation and make sure properties are secure. Call our team for lock repair! All related problems are solved with only one phone call to our company! We offer the fastest emergency locksmith service in Illinois and guarantee devoted professionals with proficient knowledge! Count on us! Contact us 24/7 for all emergency needs! We can be reached via phone or email! Rest assured that our mobile locksmith will only take minutes to get to your location! 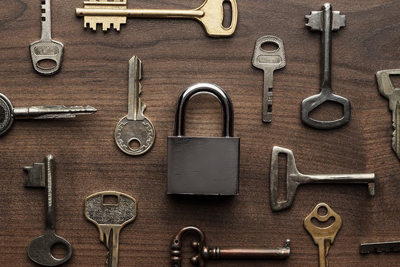 Our team is here to answer questions, fix lock and key problems, and improve your security. Call us!